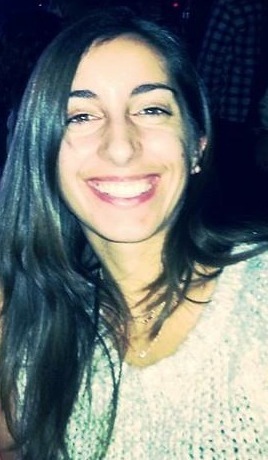 Meet our new intern, Lucila! Lucila Fernandez, happy to be a part of the EFTA team! Being the first in my family to be born in the United States, my parents made it a point to keep my brothers and me connected to the culture of Argentina, their home country. Growing up, I felt as though I was constantly jumping in between two worlds: I would spend the school year in Virginia, frolicking through the forests behind my house, and my summers swinging from the mango tree of my grandparent’s farm in Argentina. My bicultural upbringing was an immense blessing, because it brought me in contact with a plethora of wildlife supported by two distinct biomes and exposed me to alternative perspectives towards nature. Interactions with species like howler monkeys, green iguanas, five-lined skinks, and Song sparrows generated a lifelong fascination with the outdoors. During my undergraduate studies I took a trip to Costa Rica that awakened my passion for ecology. Among our group was a friend of mine, Mario. As a zookeeper, Mario leant his knowledge to point out unique plant and animal species during our excursions. His ability to understand and communicate themes like rainforest hydrology and species interactions inspired me to concentrate my degree in the Environment and take extra coursework in the natural sciences. The hope was to galvanize others to protect the natural resources around them, much in the way that Mario influenced me. 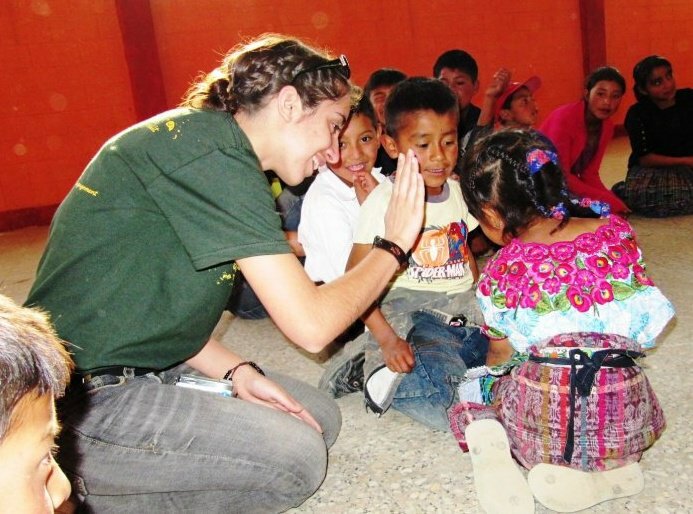 My first real world experience in engaging the public with nature was a volunteer trip I took to Quetzaltenango, Guatemala in 2010, where my team was asked to develop lesson plans on environmental awareness. By the end of the week, the children had absorbed a basic, bilingual understanding of gardening, deforestation, and endangered species like the Quetzal bird. The interdisciplinary nature of my education enabled me to put my aspiration into practice in support of conservation education programs and ornithological research. As a Field Technician for the Smithsonian Migratory Bird Center, I coordinated backyard bird banding demonstrations for 55 volunteers and their family members to engage with passerine birds thriving in their backyards and learn about scientific methods, such as mist netting, used to research avian wildlife. My internship in Education involved the creation of published teacher manuals, in English and Spanish, for students in the U.S. and Latin America to learn about Neotropical migratory birds. As a representative of the Smithsonian Migratory Bird Center, I also had the privilege of working with Environment for the Americas and a network of national partners to coordinate an International Migratory Bird Day festival in DC. 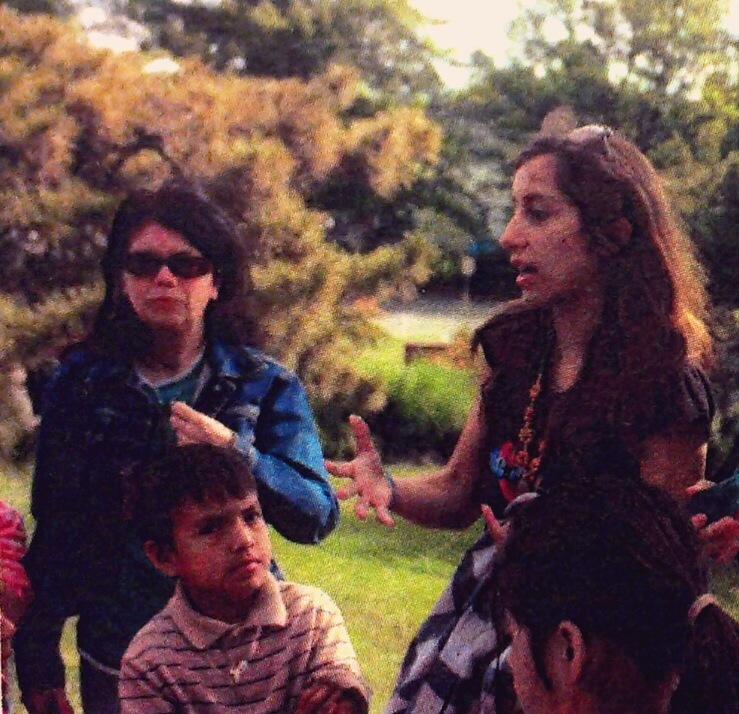 To fulfill our mission of engaging Latinos with the sciences, we developed partnerships with Latino non-profits and key media sources, and highlighted dances and activities representative of Mexican, Bolivian, and Caribbean cultures. These experiences strengthened my desire to learn more about techniques used in biological research and engagement initiatives designed to reconcile human interests with conservation planning. Furthermore, I witnessed how early exposure to science and nature cultivates a future constituency concerned about the protection of natural resources and biodiversity. I am deeply humbled by the opportunity to continue learning about ornithological research and strategies to engage the public, particularly Latinos, with the outdoors through the America’s Great Outdoors internship. I cannot wait to join the team and put conservation into practice this season! Interests: My family always tells me that I have “hormigas en la cola,” or “ants on my bum,” a Spanish idiom for a person who is always active! I constantly look for a way to learn something new about the world around me, a quest which often involves getting lost on bike trails for hours and immersing myself in random activities, like learning how to dance Tinkus or painting skateboards for local art shows. I recently picked up rock climbing on indoor walls and am itching for a chance to put my new skills to the test in an outdoor setting. Outside of indulging my curiosities, I like to spend my free time in the company of friends and family, reading, and watching Animal Planet. Long-term goals: As an aspiring conservationist, I hope to one day contribute to the development of wildlife management plans through the collection of meaningful data on the threats posed to threatened ecosystems and species. In light of the demonstrated ability of humans to negatively impact important ecological interactions that support life on Earth, I firmly believe a diminishing biodiversity is a fundamental issue of our generation. Pursuing experiences like the Wildlife Research/Community Education Coordinator will empower me to make a positive impact on the protection of ecosystems and species vulnerable to the effects of human activities.